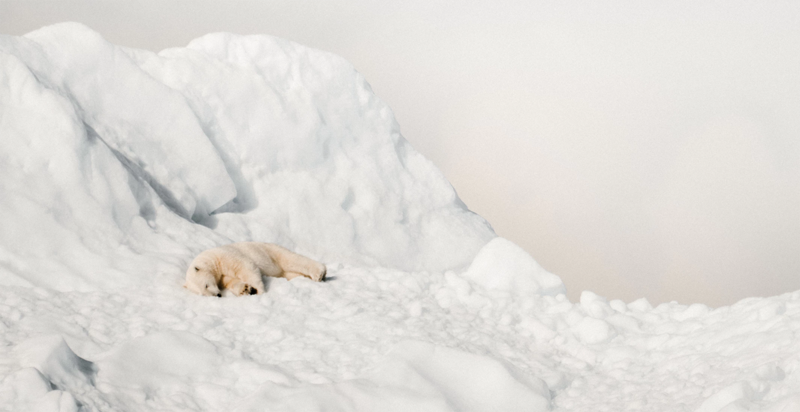 On June 12, 2016, the World Wildlife Fund partnered with IDEO at the International Conference on Bear Research and Management and hosted a workshop that included scientists, polar bear experts, zoologists, device manufacturers and members from local Inuit communities to discuss the current state of polar bear tracking and how these devices should look in the future. 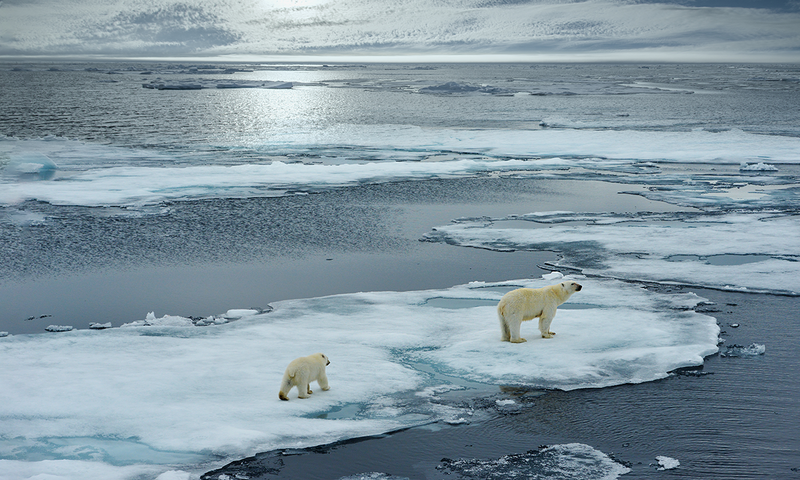 The conclusions from this workshop created a framework of requirements for what an ideal tracking device would consist of; something that could be attached to the bear’s ear and safely transmit data regarding location and activity to polar bear researchers. IDEO then initiated contact with MistyWest regarding the electronics design of this device. Based on the high level requirements as well as the conclusions from the aforementioned workshop, MistyWest proposed an initial design architecture based on the Iridium Network, a satellite constellation surrounding earth and enabling worldwide L-band voice and data communications using handheld devices. Although the Iridium-based solution solved most of the issues presented at the workshop, an updated size and weight requirement of less than 40 grams eliminated this as a potential solution. After more research and consideration for these restrictions, an ARGOS (Advanced Research and Global Observation Satellite) design was created, reducing the weight and power requirements at the cost of data fidelity. MistyWest developed an intelligent firmware algorithm that tracks the ARGOS network satellite pass schedules, determining the optimal time to attempt transmission. This would ensure the highest chance of successful transmission and optimize the longevity of the device. 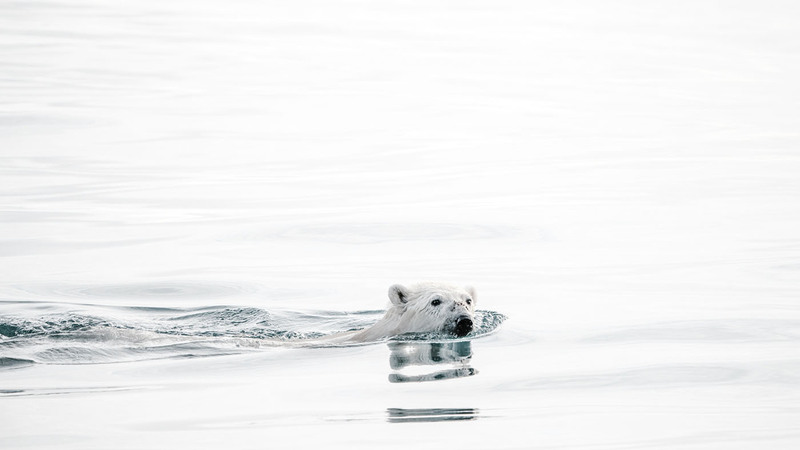 The tracking device is housed in a waterproof enclosure and contains a battery that can last up to 6 months and successfully transmit data in the extreme arctic environment, thanks to a Precise Power Management Control system. A Bluetooth Low Energy chip enables time synchronization, set transmission time and device status, offering researchers a sizeable chunk of data that can be transmitted through even the harshest weather on earth. 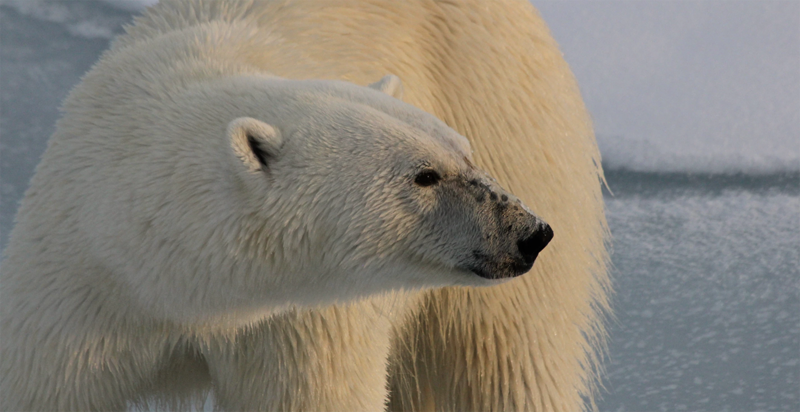 To read more about the polar bear tracker, you can visit the WWF website.